Mob Violence in Udaipurwati, Jhunjhunu, Rajasthan. 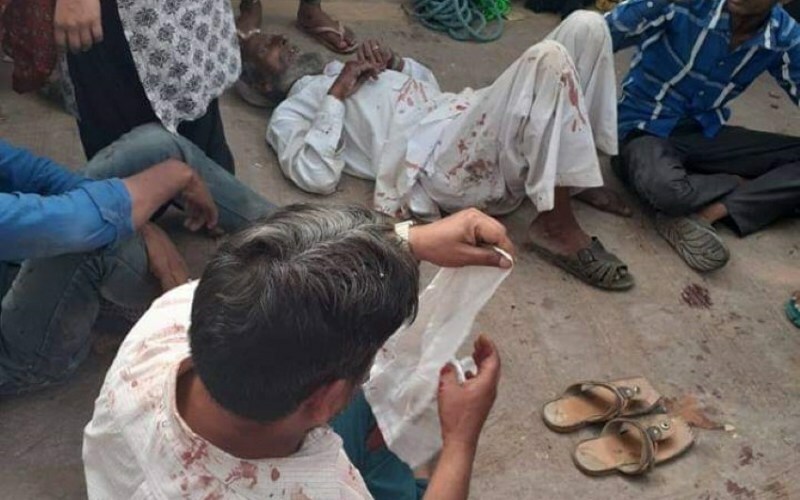 Shopkeeper Haji Yasin Sheikh and his family was brutally beaten up by goons. Don't know exact reason behind the dispute but people injured and mob culture still continue in India.